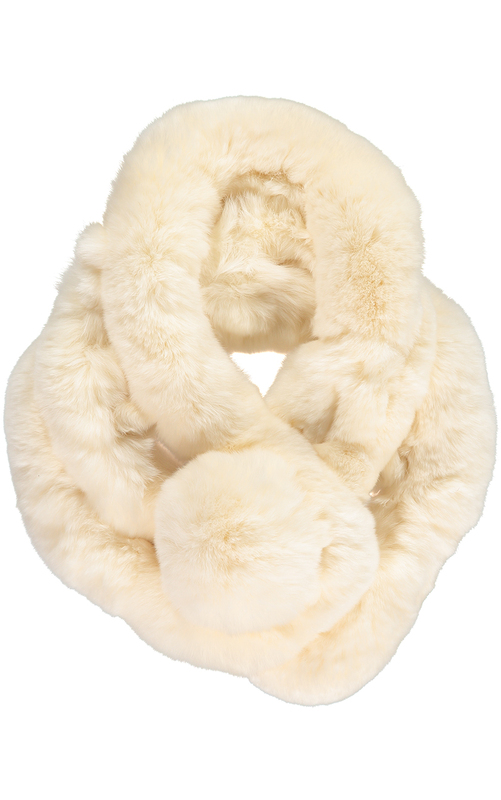 This fabulous Cream Fur Collar is a chic and timeless classic. 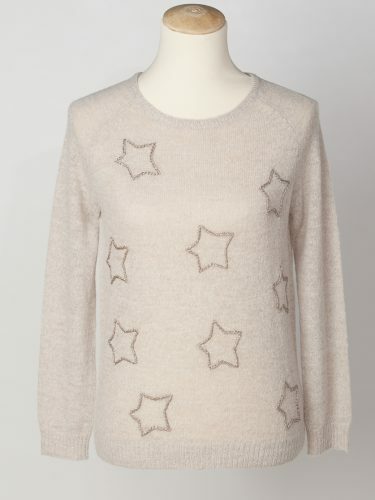 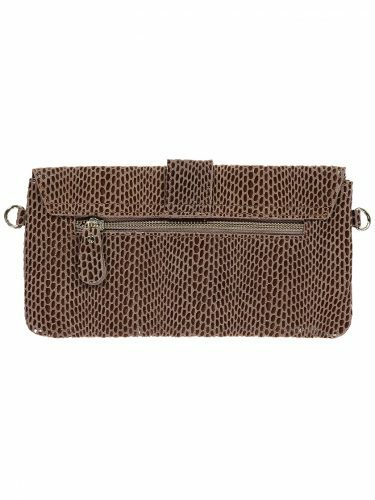 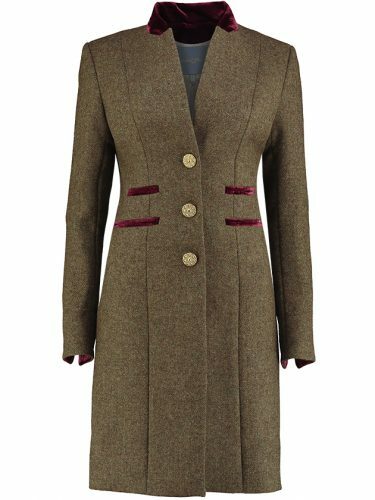 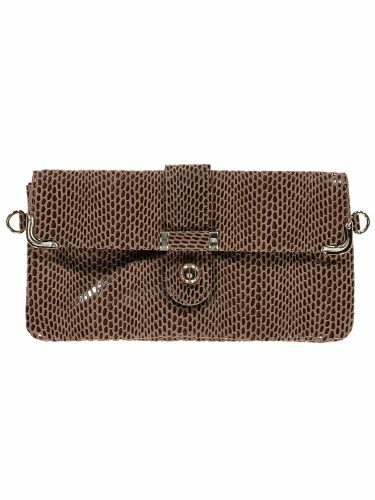 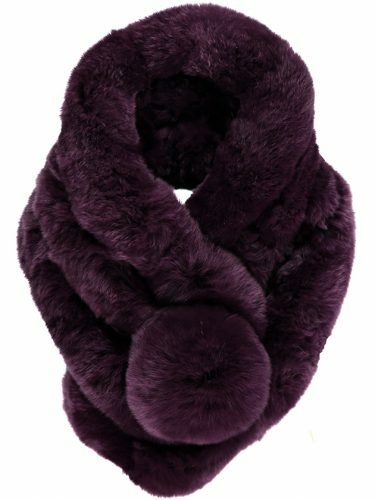 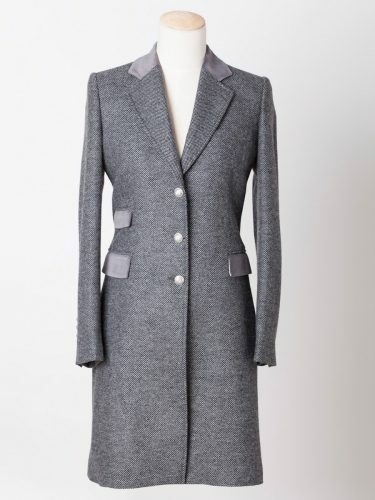 It will keep you wonderfully cosy and warm whilst looking gorgeous. 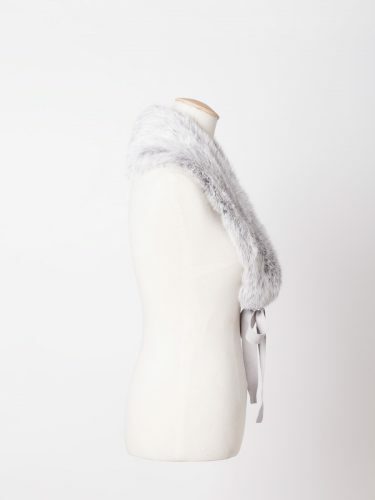 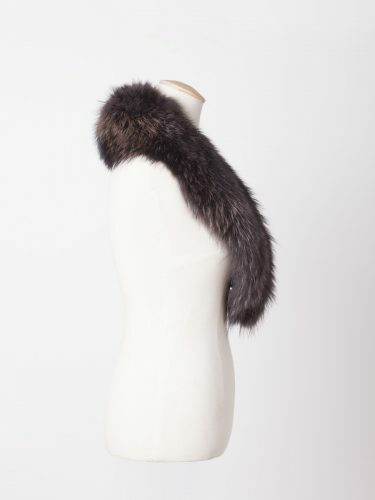 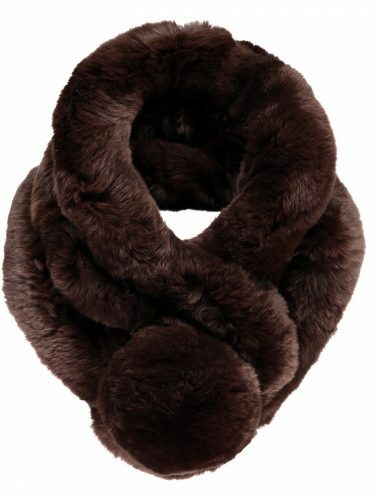 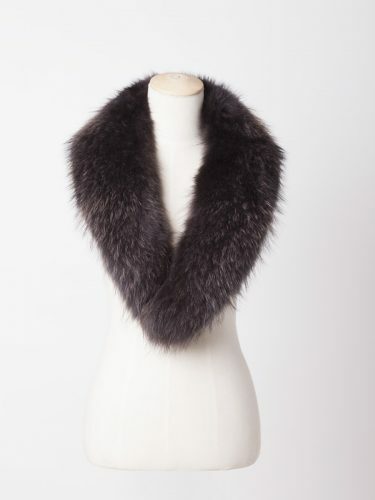 This beautifully finished rabbit fur piece can be worn around the neck. 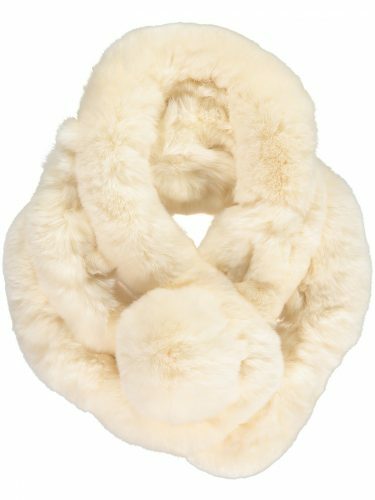 This gorgeous Cream Fur Collar is lightweight in construction making it perfect for travelling, it will look fabulous over an evening dress or worn more casually over a jacket or coat. 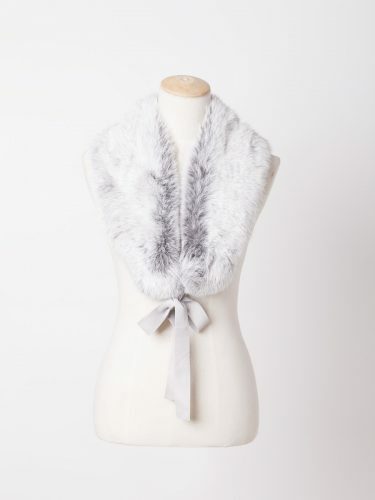 An absolute wardrobe staple.